Nelmac is responsible for routine, pro-active, and reactive maintenance of the Bell Island facility. 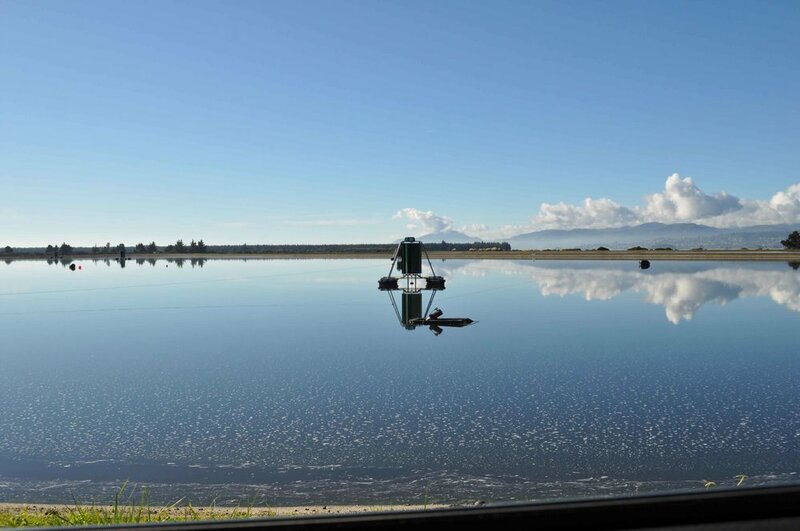 Our team operates and maintains the primary, secondary and tertiary treatment processes, including clarification, aeration, DAF and oxidation ponds. We operate SCADA, ATAD, sludge digestion and bio solids production; we test and monitor for resource consent compliance; and we undertake emergency repairs and all maintenance work. 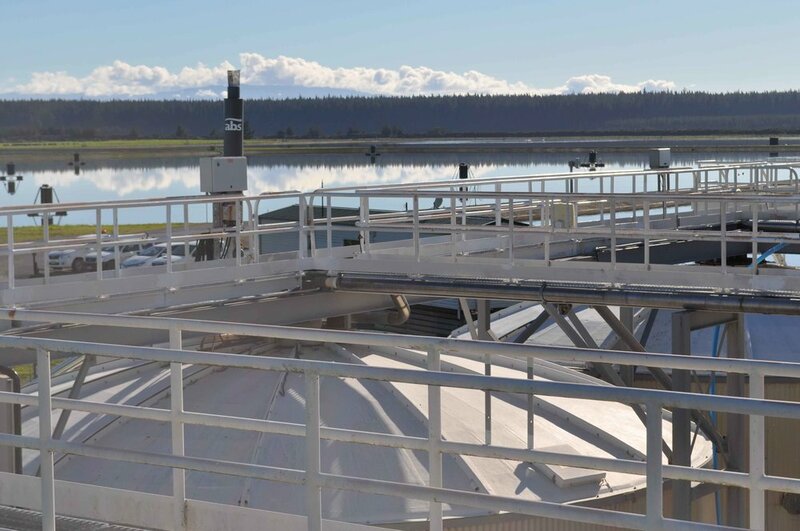 The contract is bound by strict resource consent conditions for odour control, effluent discharge and biosolids quality - the latter to meet USEPA Class A standards – and Nelmac has not breached any of these conditions. The same is true of the pump stations, where there are contractual requirements to prevent overflows. Nelmac’s team at Bell Island have over 70 years' combined experience in managing, operating and maintaining wastewater treatment plants in the region. The team also hold relevant industry recognised qualifications in wastewater treatment plant operation at either Diploma or Level 4 Certificate level.